Sometimes a song comes along that you just can't get out of your head...and this is one of them. 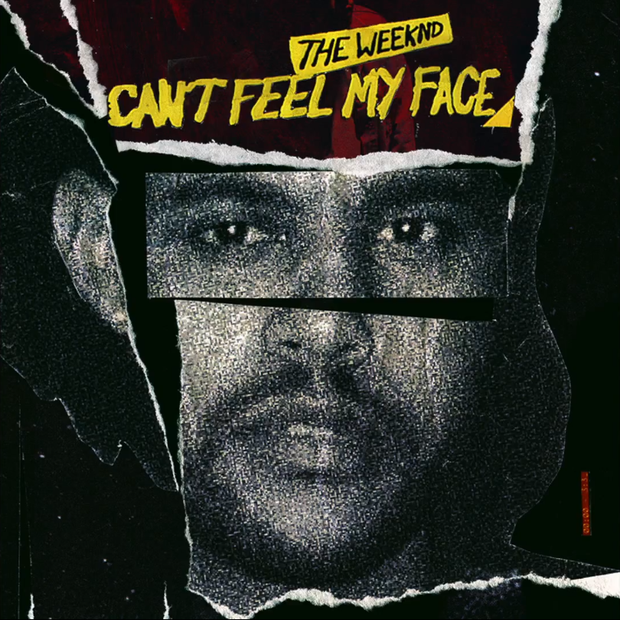 Canadian superstar The Weeknd has re-defined the meaning of cool with his new single 'Can't Feel My Face'. With a killer 80s vibe chorus and vocals that reach supersonic notes, this tune is destined for chart greatness. Check out the 13 things you NEED to know about The Weeknd.